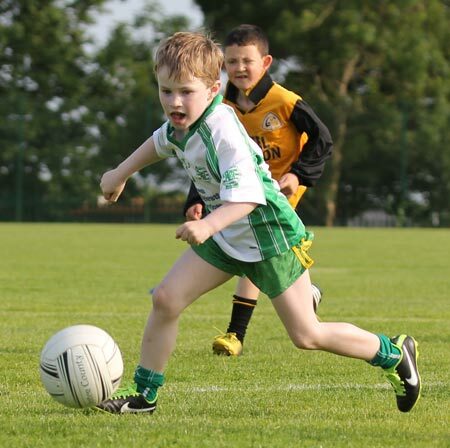 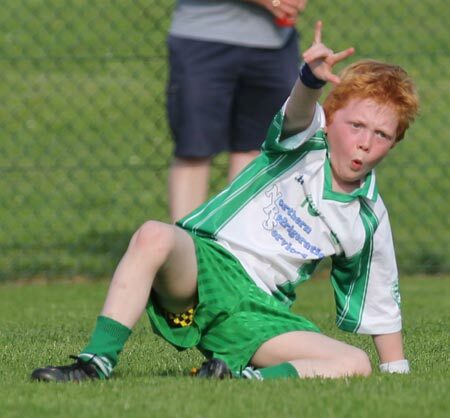 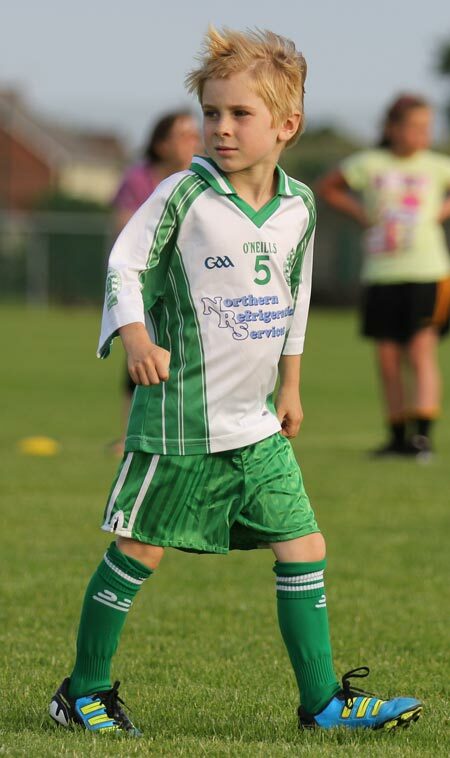 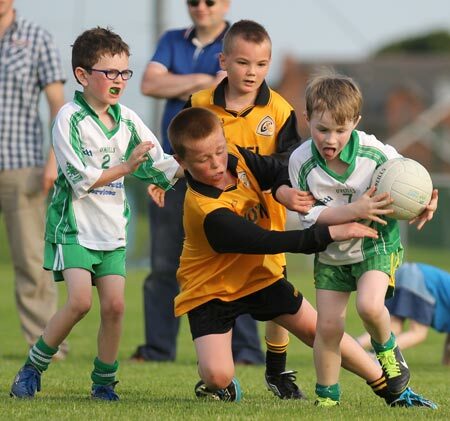 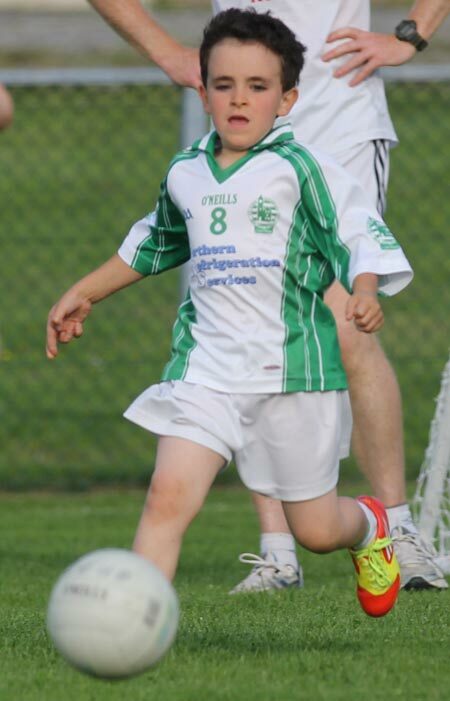 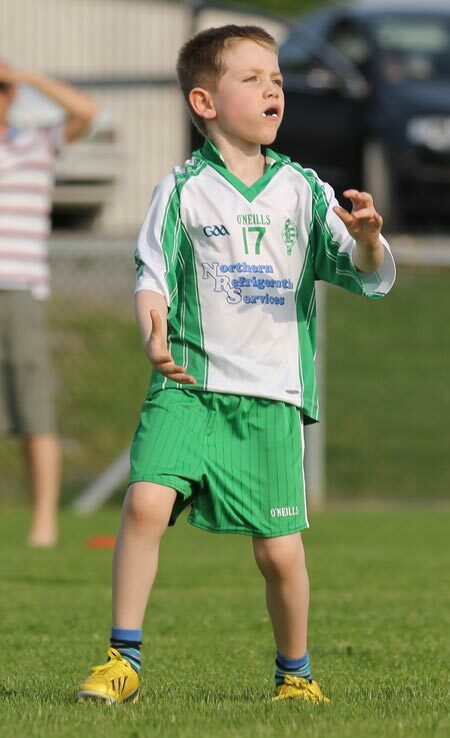 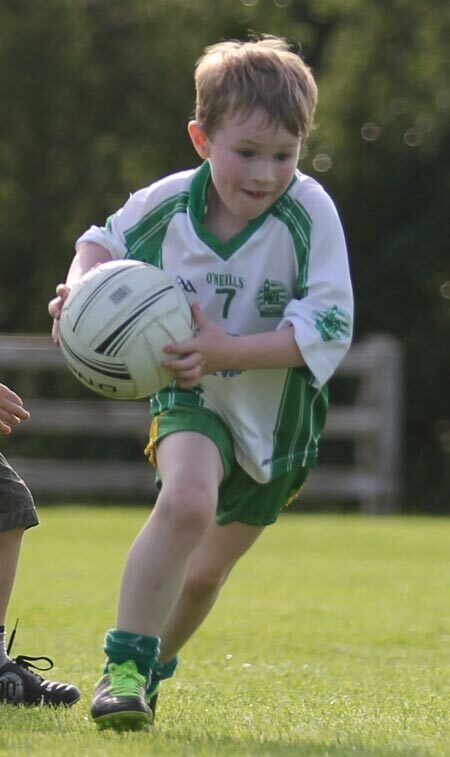 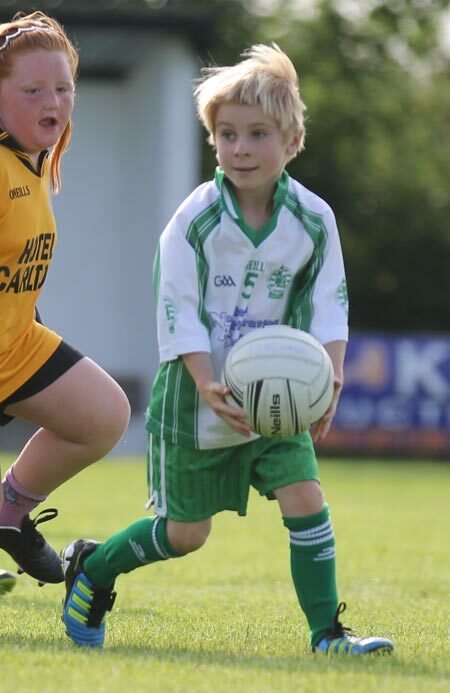 Aodh Ruadh under 8s travelled to Belleek on Friday evening where Erne Gaels hosted us for two most enjoyable games played in beautiful summer conditions. 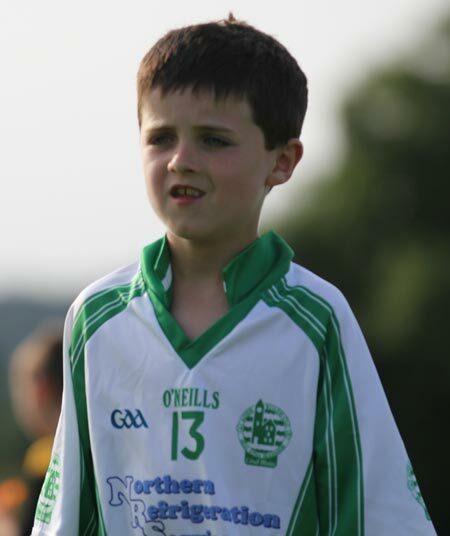 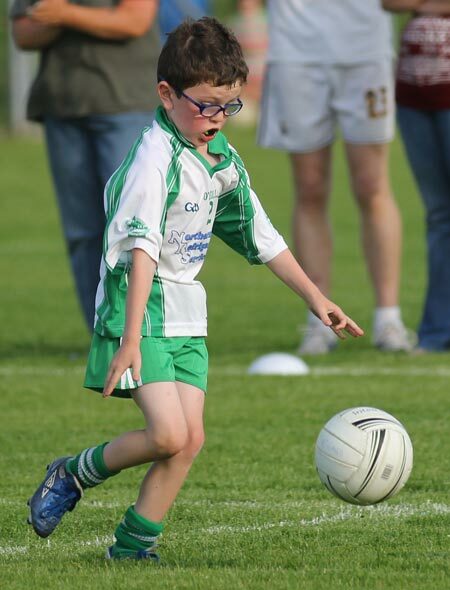 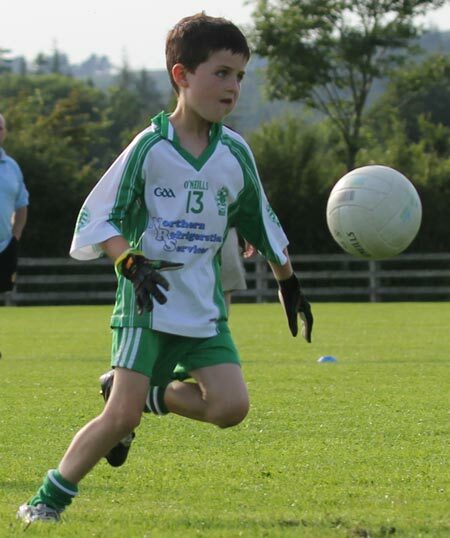 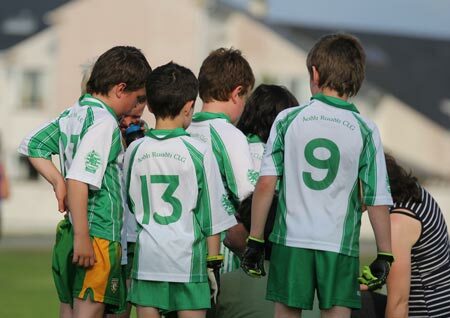 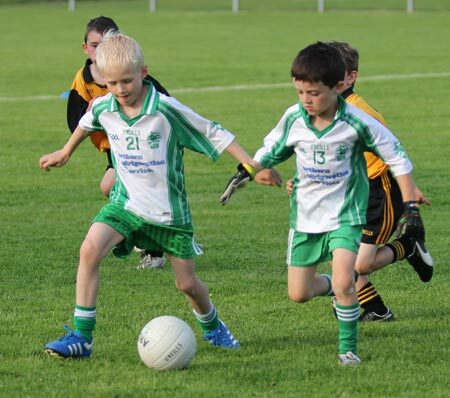 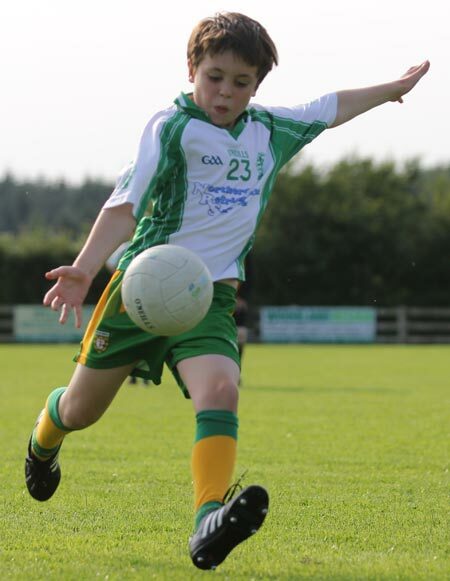 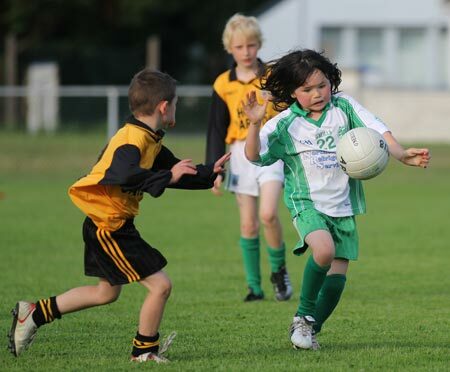 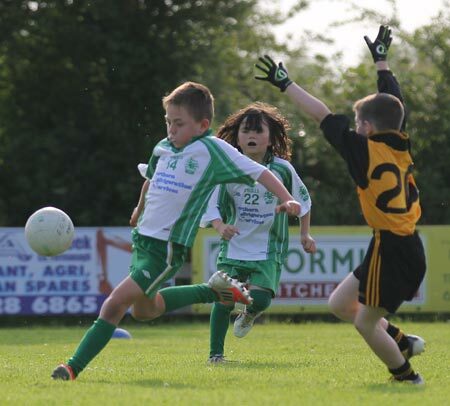 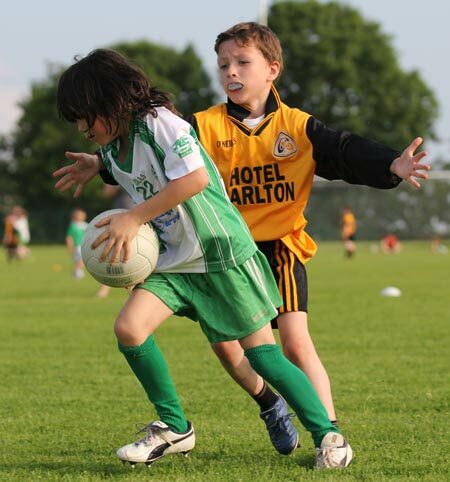 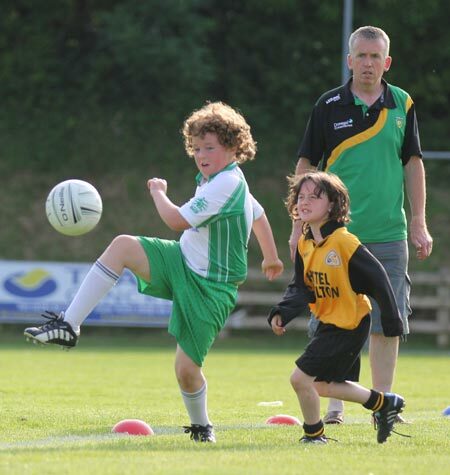 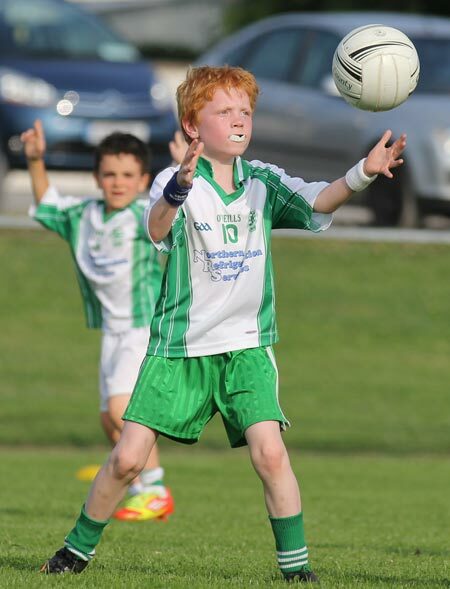 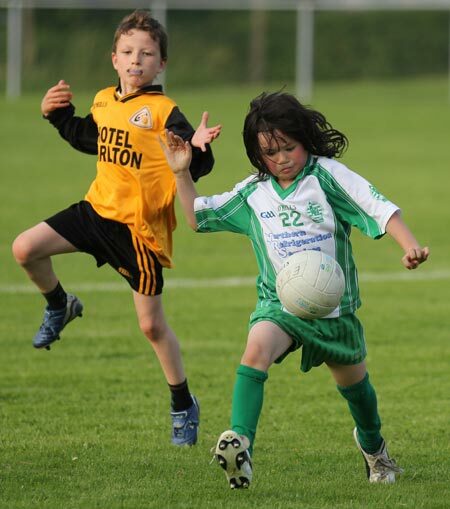 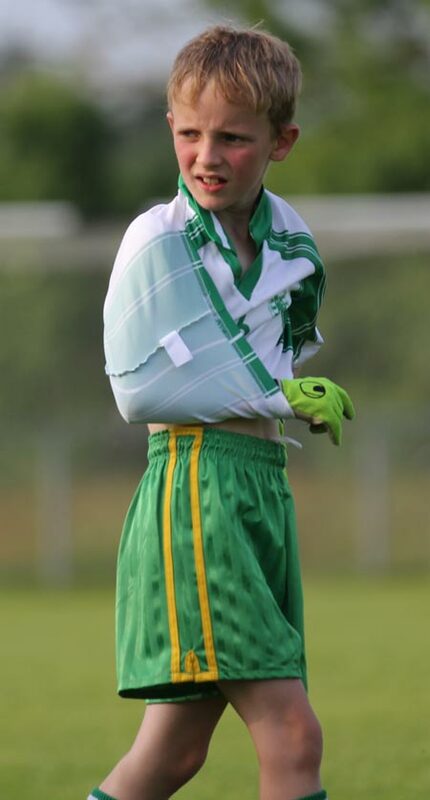 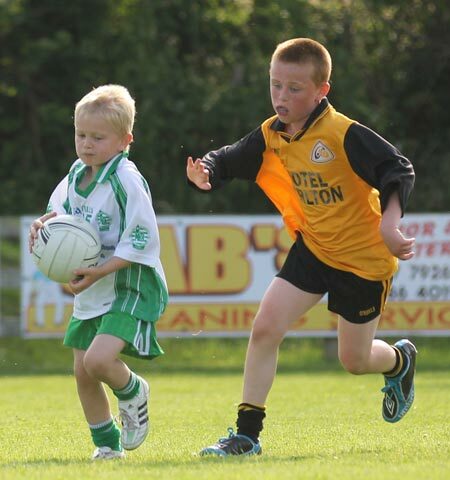 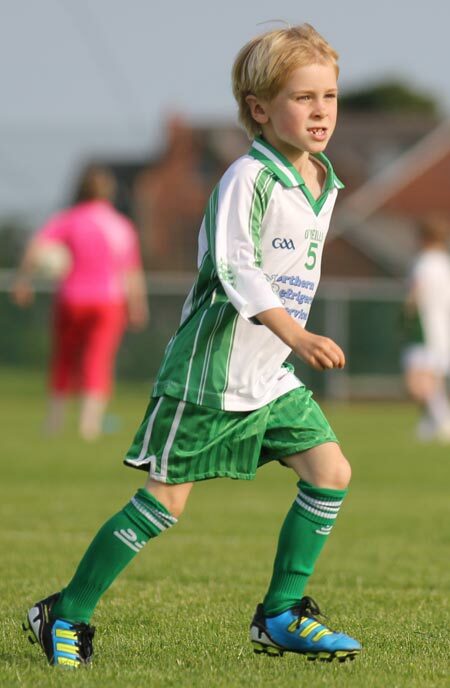 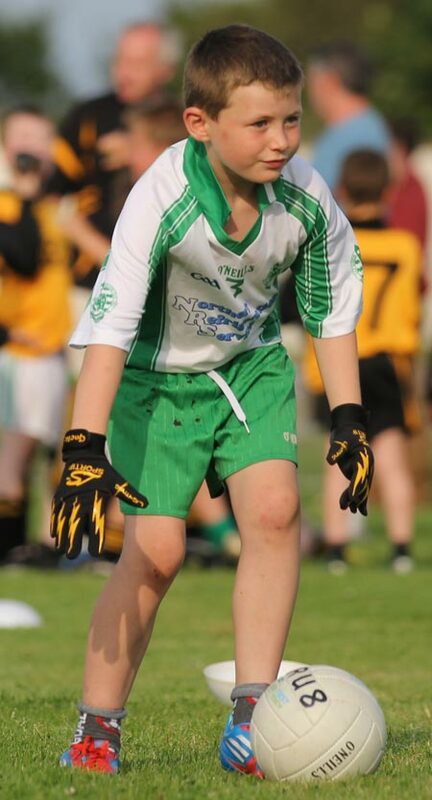 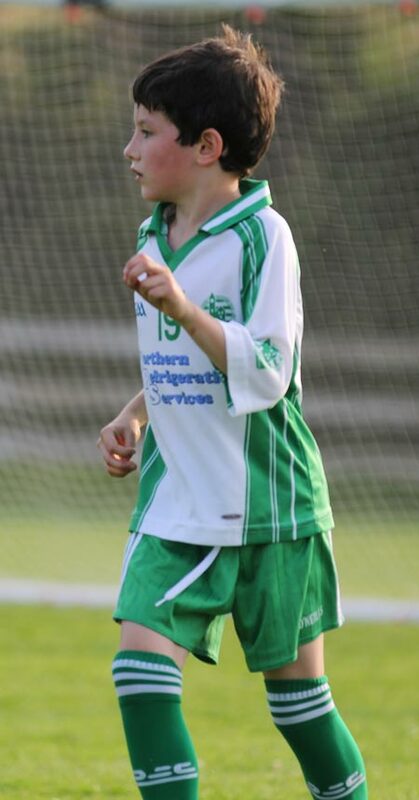 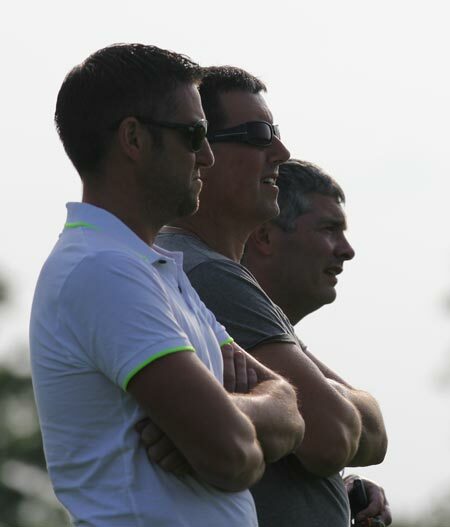 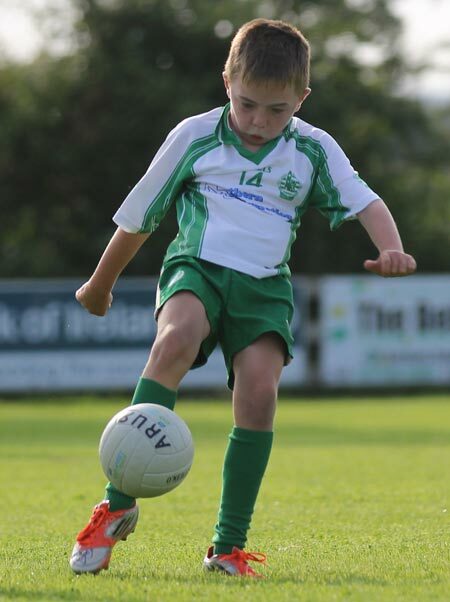 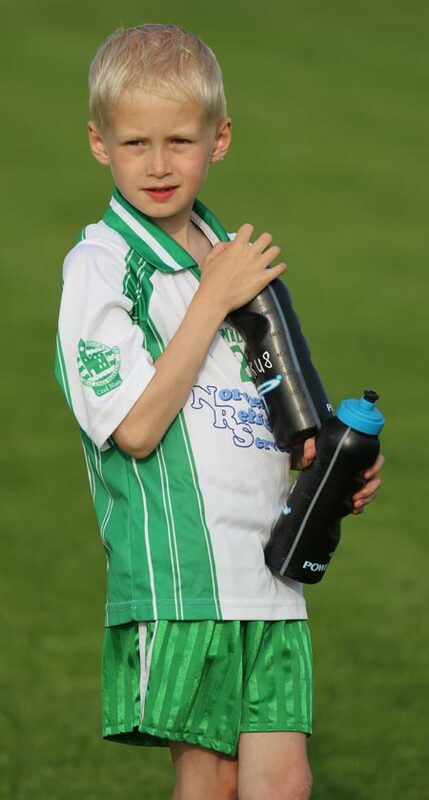 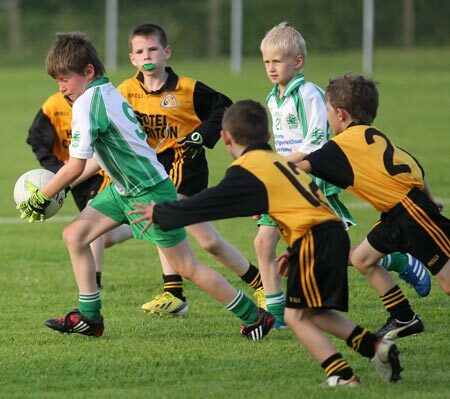 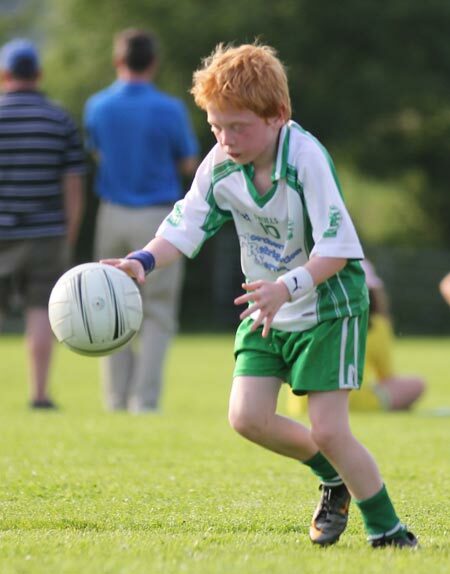 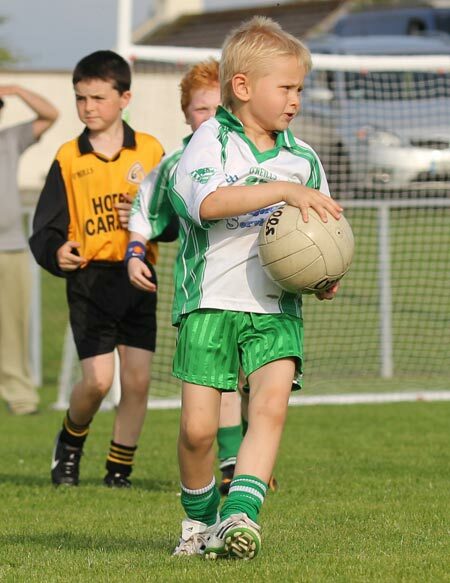 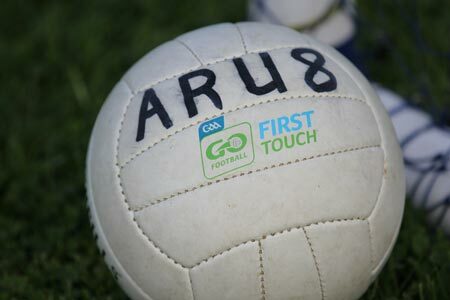 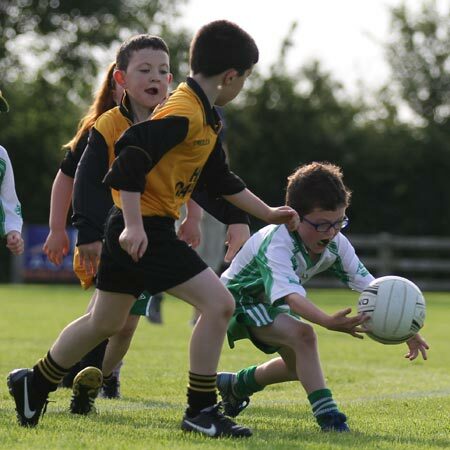 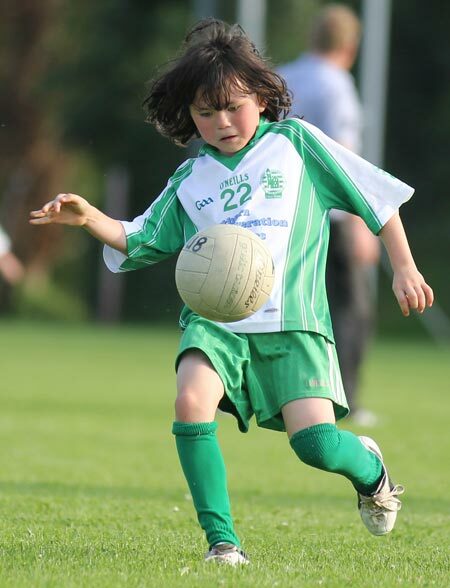 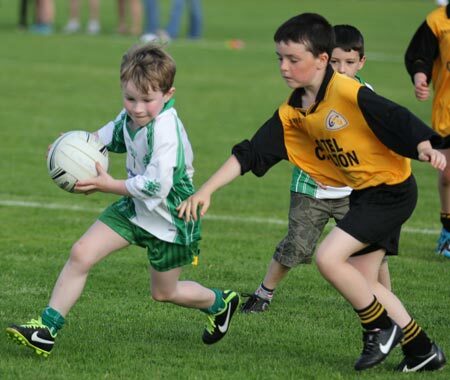 There were two Aodh Ruadh teams in action with both sides giving very good accounts of themselves. 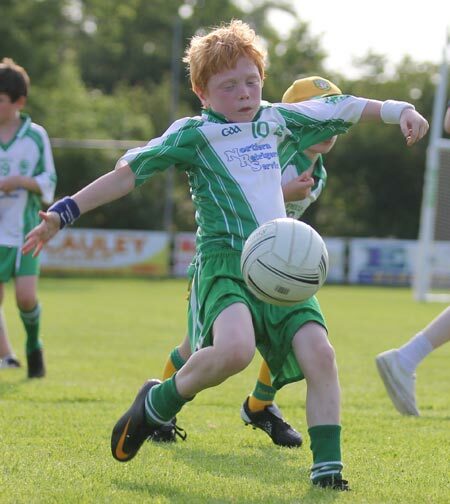 Thanks to all who helped out with travel to the games and thanks also to Erne Gaels officials and those who put on the great spread of refreshments afterwards.